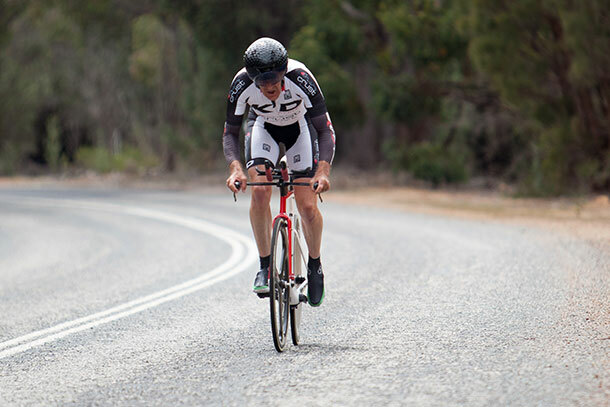 The Peel District Cycling Club road season traditionally finishes with the Hilly Time Trial. A race from Serpentine Dam along Kingsbury Drive to the Monastery and return. The course is best described as undulating, as you are either climbing or descending, there is not one section of flat road. In 2014 a young man named Robert Power, set the course record of 38 minutes and 34 seconds over the 25 kilometre course. Power later raced with the Australian under 23 squad, before joining Orica Scott this year. The Hilly Time Trial is run on age standard, which gives a time bonus to riders based on their age. So in 2014 when Power set the fastest time, he did not finish in the top three as a number of older riders, rode within a couple of minutes of Power’s time and with their time bonuses beat him. 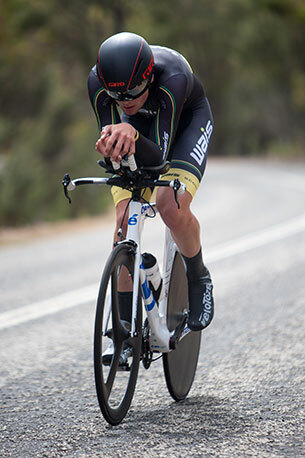 Last Sunday, Conor Leahy who is the same age as Power when he raced, smashed the course record by over a minute, finishing in 37 minutes and 25 seconds. Leahy’s margin was large enough, that even with time bonuses no other rider came close and Leahy took the win. Colin Rose, has been a consistently been one of the fastest riders in this race over the past years, combined with his age based time bonus, Rose wins and places regularly. However this year, Leahy was too fast. Rose was third fastest and with his time bonus finished second. Tom Barrett was second fastest and finished third.